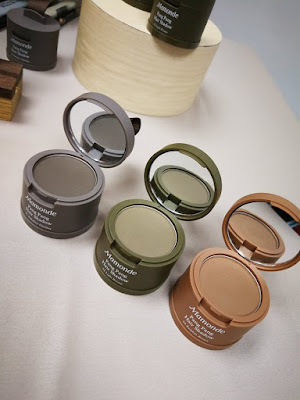 My first thought when I heard about Mamonde Pang Pang Hair Shadow was wow, such a cute name! 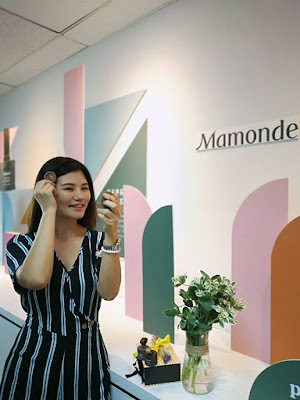 It made me wondered what it does to my hair and hence when Mamonde Malaysia invited me to the exclusive Mamonde Pang Pang Hair Shadow workshop with other bloggers and KOLs, I did not hesitate to RSVP and turned up early that day. 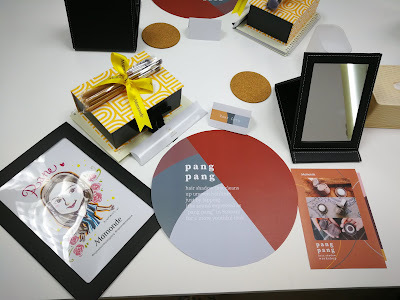 In Korean, ‘Pang Pang’ is a simple product name that expresses the tapping sound. 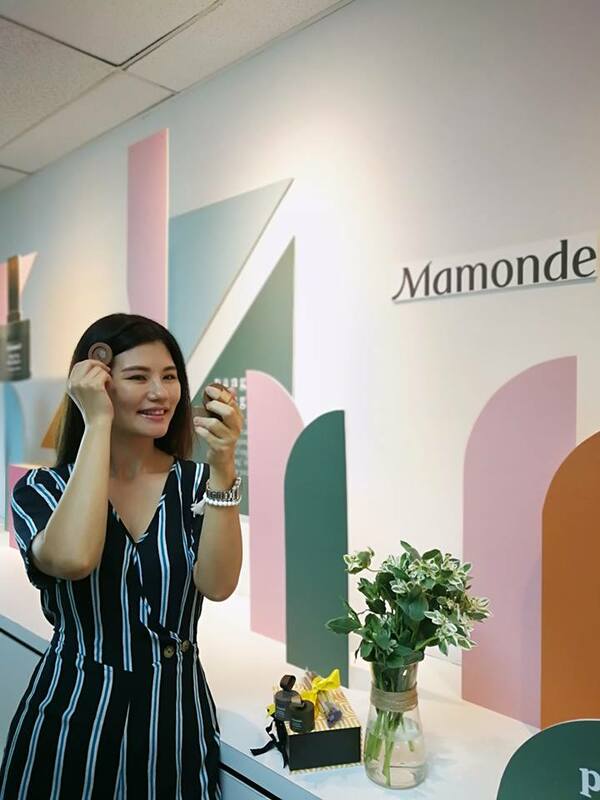 In fact, it is an innovative product by Mamonde that boasts multiple functions in a miniature product that fits into your pocket. It is very cute in packaging, measuring approximately 3cm in height and in diameter, and weighing 3.5g, the Pang Pang Hair Shadow features a mirror, a Pang Pang puff and the hair shadow. 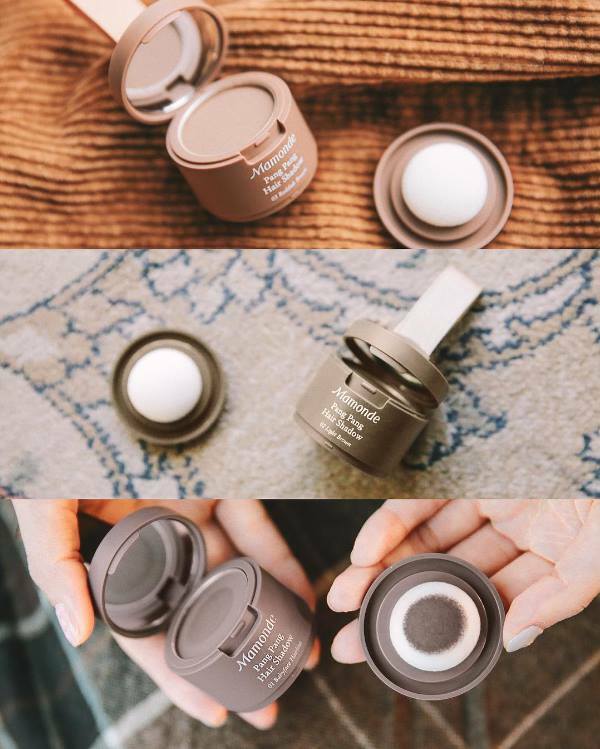 It is developed as a compact all-in-one solution to give the face a more youthful appearance by focusing on areas that show signs of ageing on your face which includes the hairline, eyebrows and the certain eye areas. Read on to find out more. Dubbed as one of the most versatile products in the beauty market, the Mamonde Pang Pang Hair Shadow is a lightweight, long wearing tinted powder that can be used in multiple ways to complement a natural, radiant makeup look. By tapping the hair shadow onto hairlines or eyebrows, it fills uneven hairline and can add dimension to sparse eyebrows. You can also use an angled brush and fill in any sparse areas on your eyebrows. 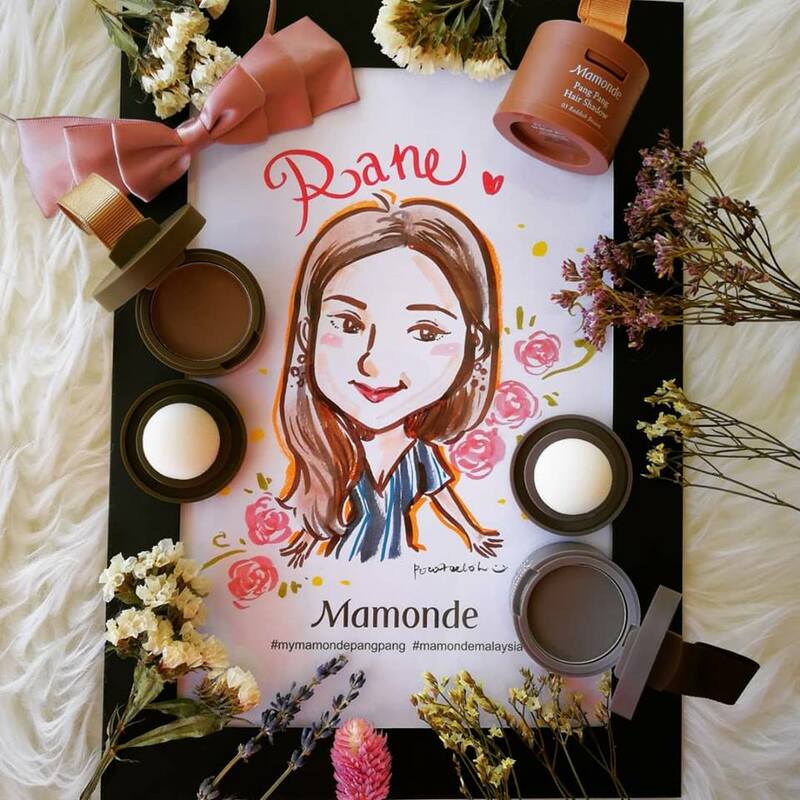 We obviously fall in love with Mamonde Pang Pang Hair Shadow that gives immediate effect. 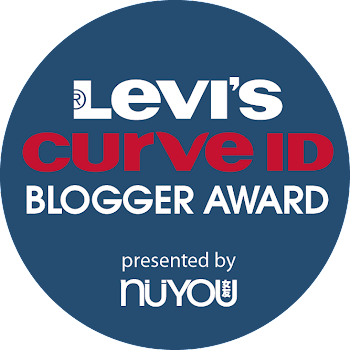 It is so versatile that we think every girls should have it in their makeup bag as an essential product. The Pang Pang Hair Shadow comes in 3 variants to deliver the most natural looking result to a variety of hair colours: 01 Babyface Hairline, 02 Light Brown and 03 Reddish Brown. It retails at RM59.00 and is available at Mamonde Beauty Counters at Aeon 1 Utama, PJ, Aeon Mid Valley Megamall KL, Aeon Bukit Indah JB and Aeon Tebrau City JB. It is also available on Hermo.my and Lazada.com.my.